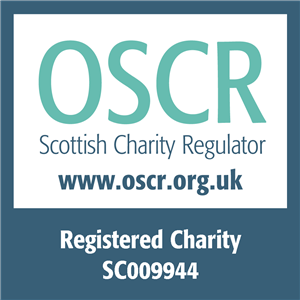 *EVOC is delighted to be able to offer this training course FREE of charge, having been successfully awarded Prevention Investment Fund money from the Edinburgh Integration Joint Board. Places are available to organisations that offer services to people over 50 in Edinburgh and/or with adults living in areas of demonstrable health inequalities. Up to two places for staff or volunteers can be booked on each course. This course has been specifically designed to increase the knowledge and skills of care workers and healthcare support staff in providing high quality direct care to people living with dementia. This course links into the guidance from the SSSC and NHS Education for Scotland (NES) who have developed a learning framework called Promoting Excellence. The guidance outlines core curricular content and also provides links to a range of supporting educational resources that have been mapped against the various levels of Promoting Excellence. This training meets the requirements for the first level “Informed about dementia” and completion of this training will provide evidence of compliance with the regulatory authorities. The training comprises of a series of videos and discussion sessions together with a general overview of dementia.